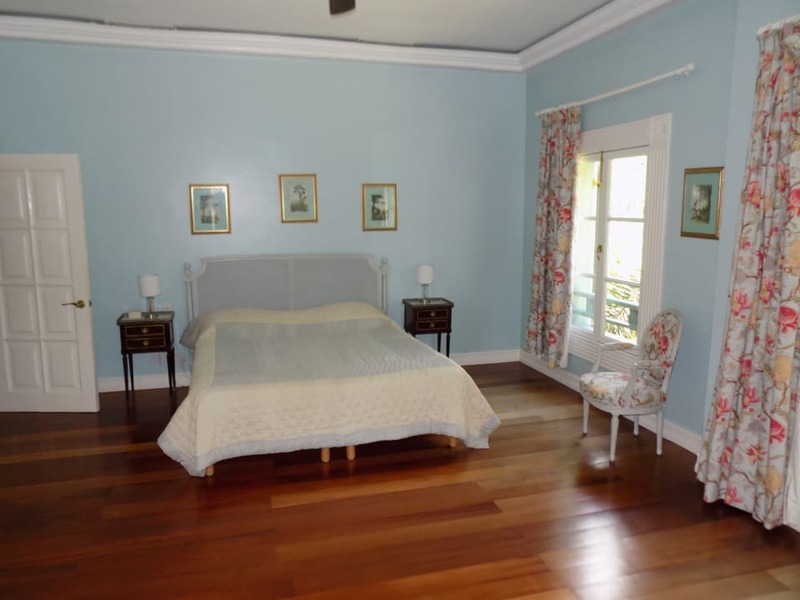 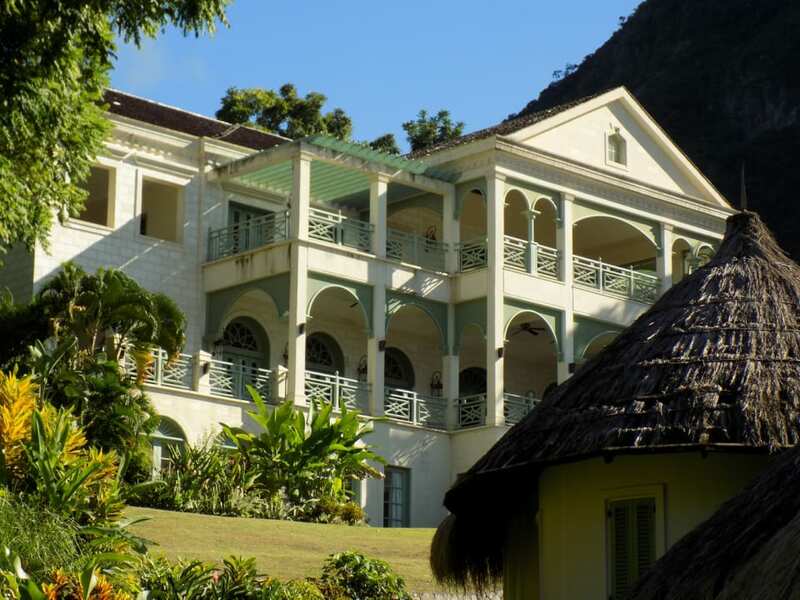 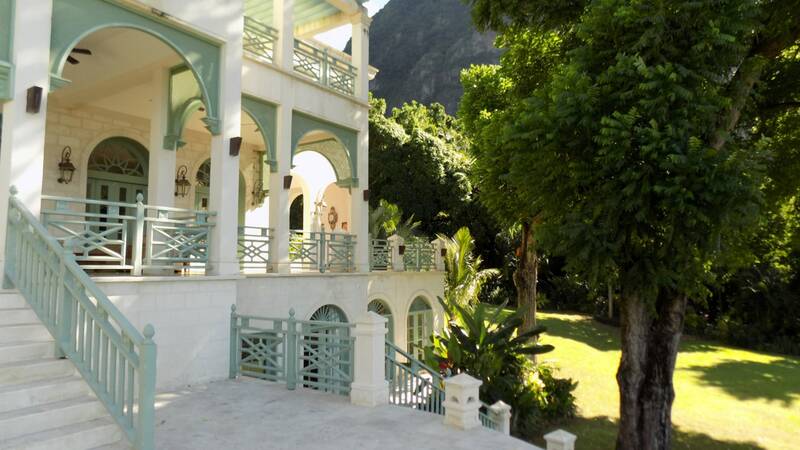 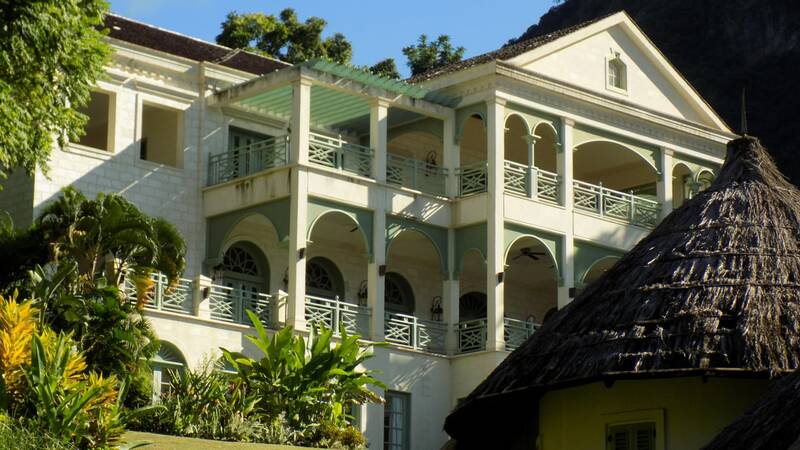 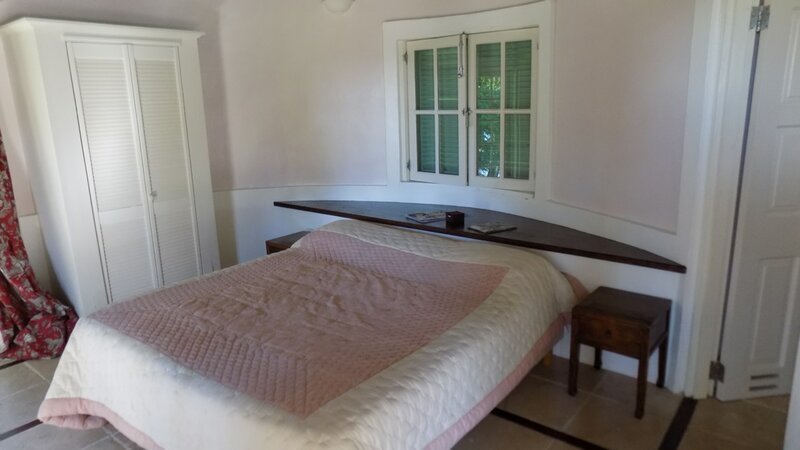 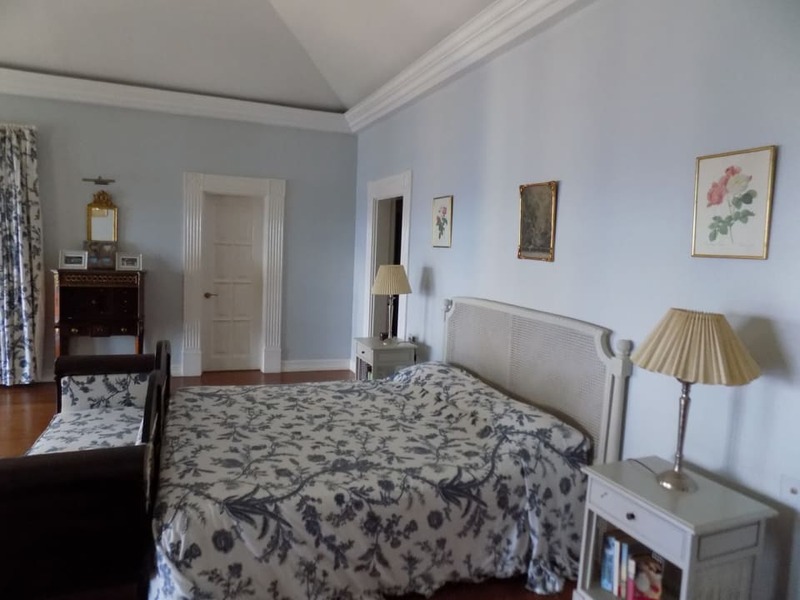 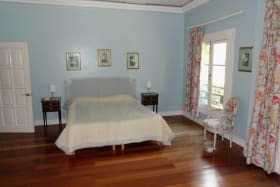 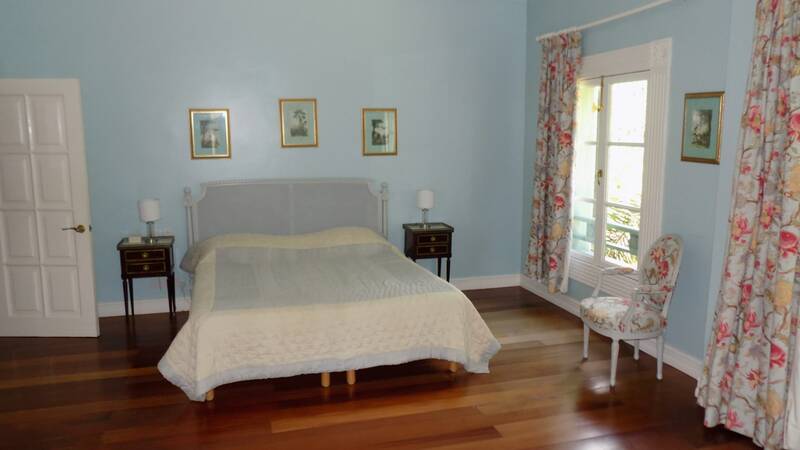 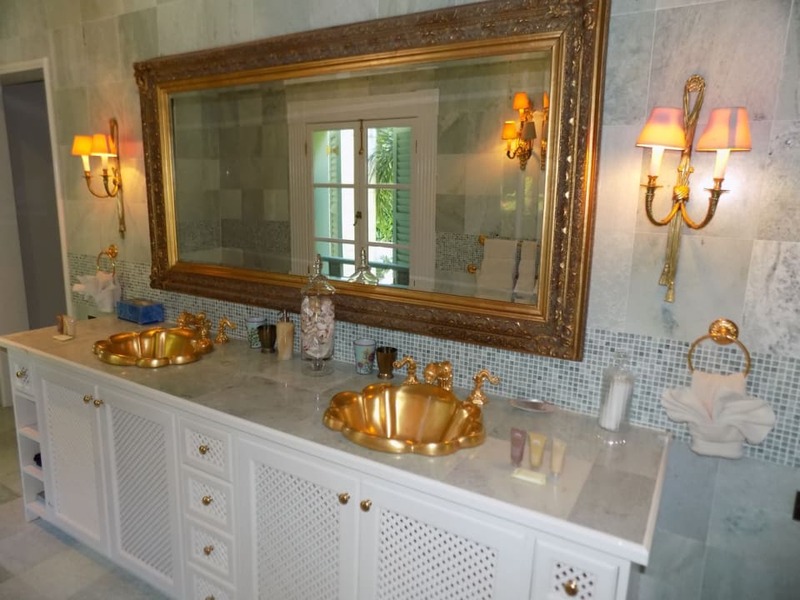 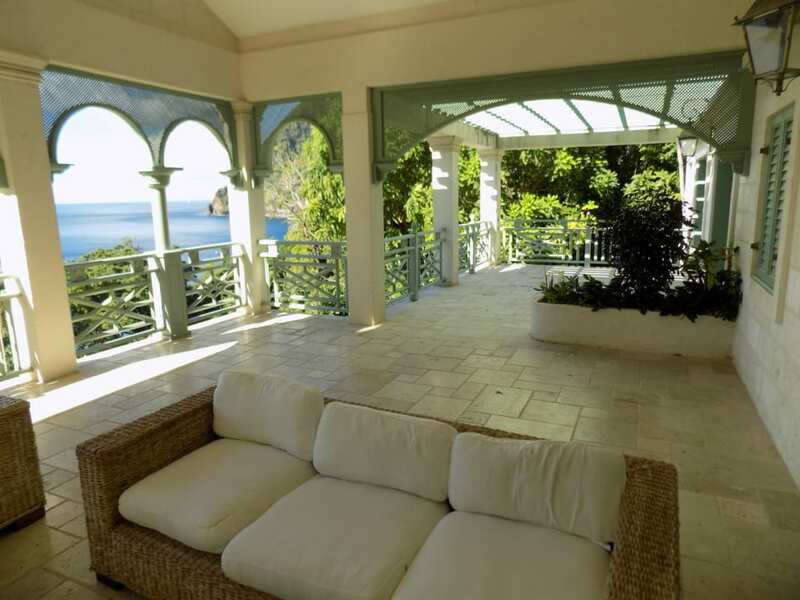 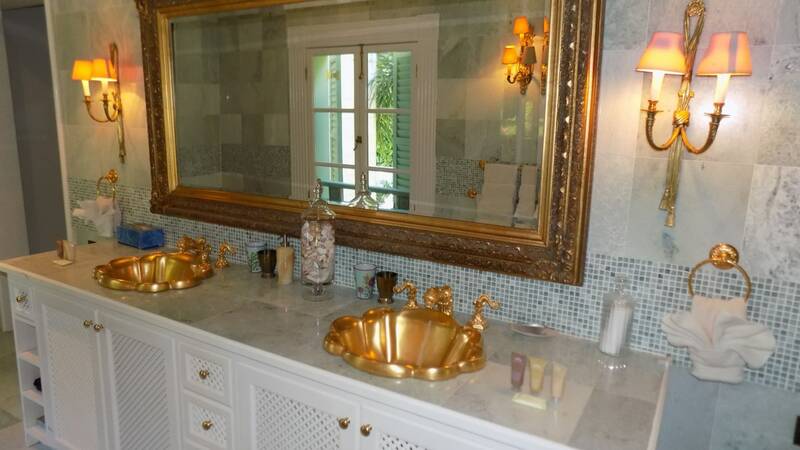 This extravagant colonial French style home situated in one of the most scenic communities, Soufriere, sits below the World Heritage site of the Pitons of St. Lucia. 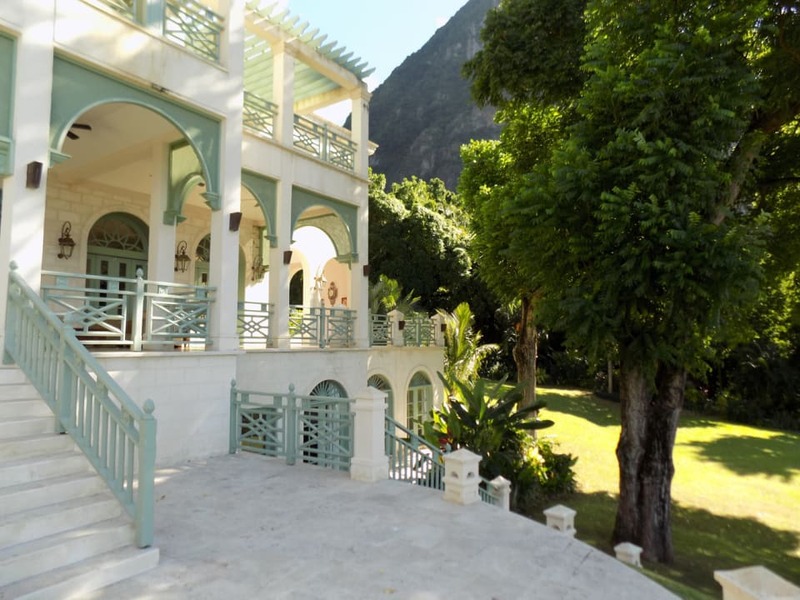 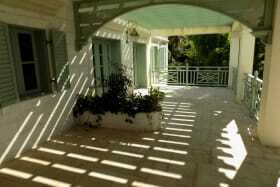 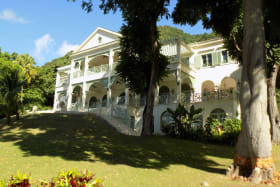 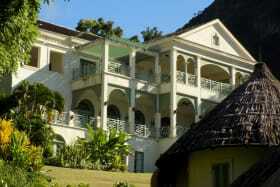 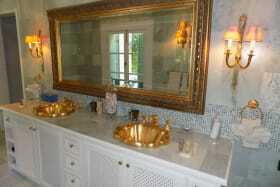 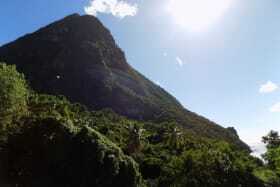 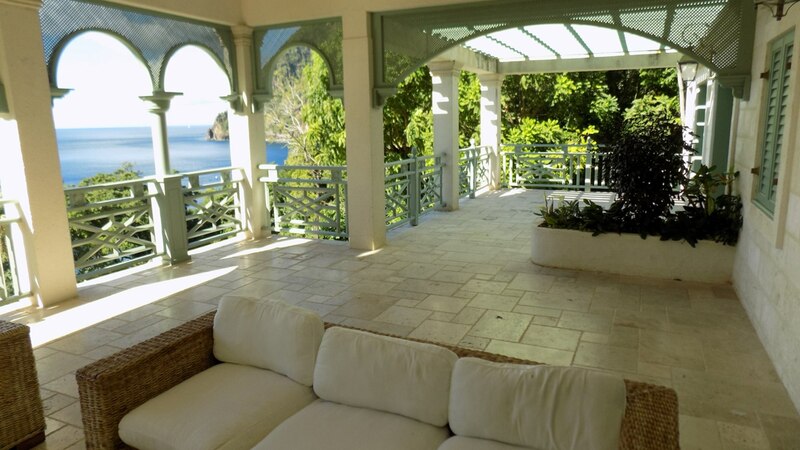 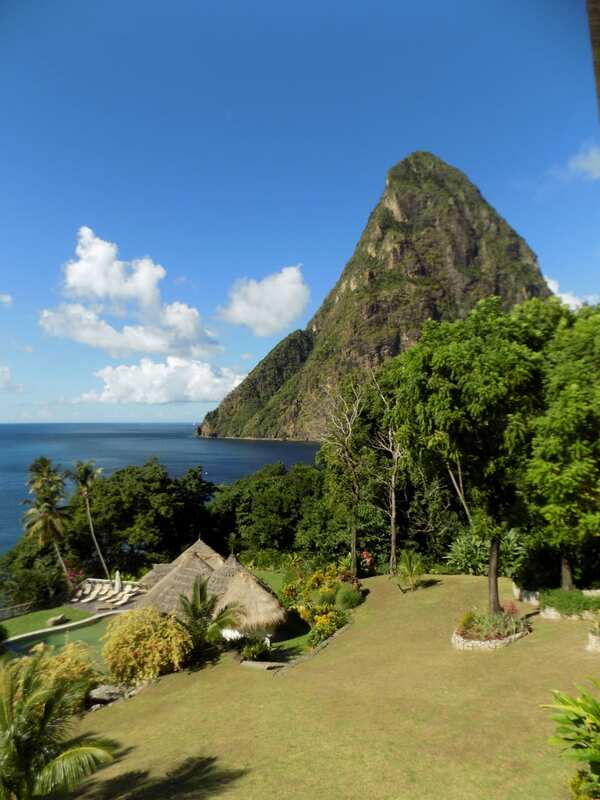 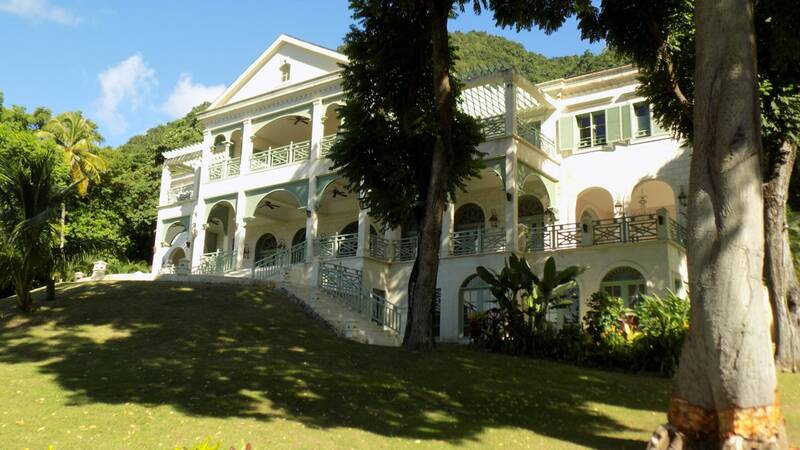 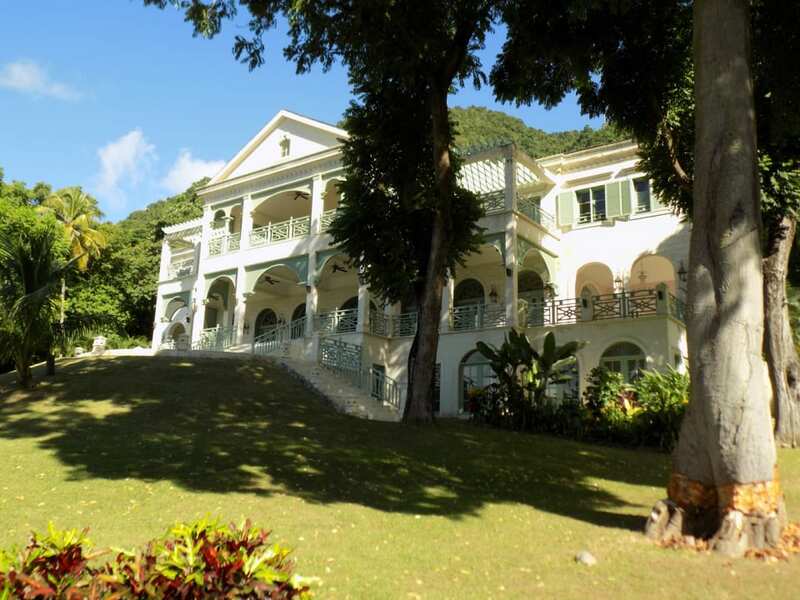 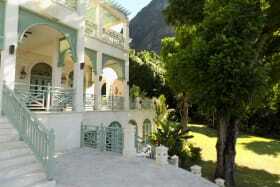 This is a spectacular house situated in Beau Estate below the World Heritage site of the Pitons of St. Lucia. 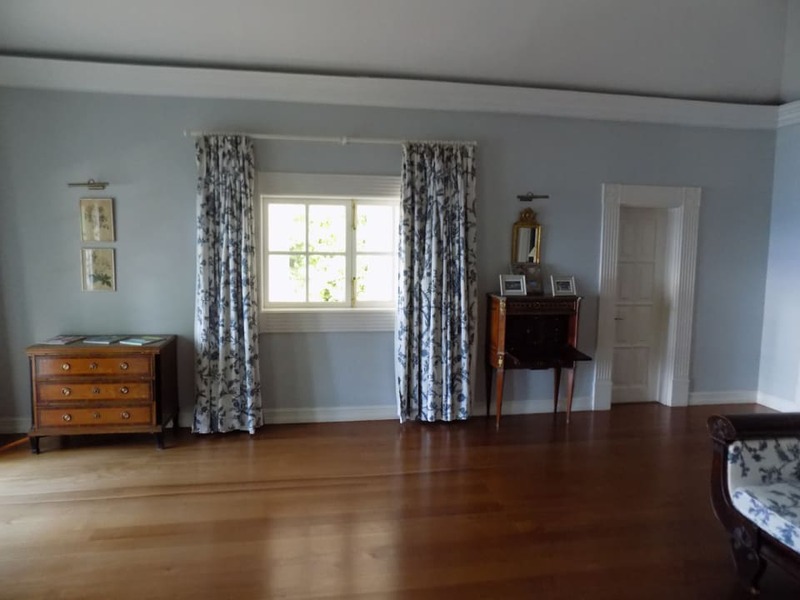 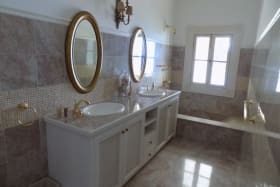 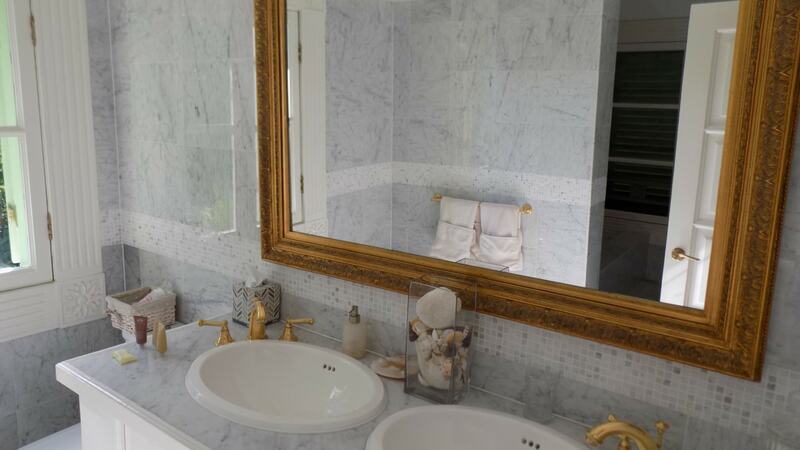 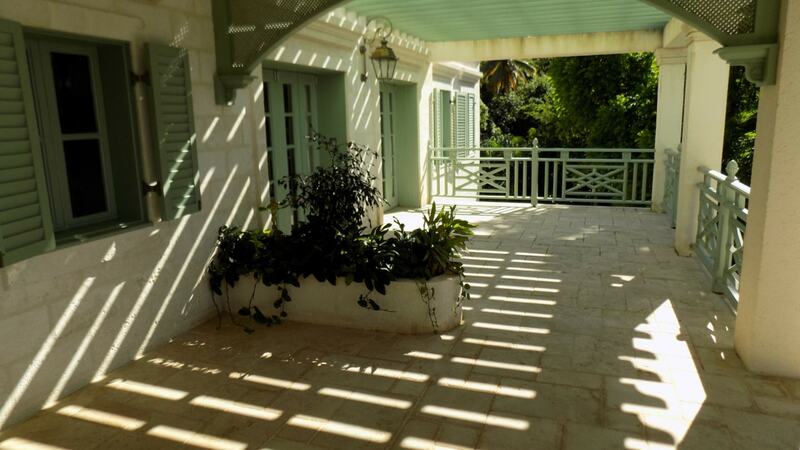 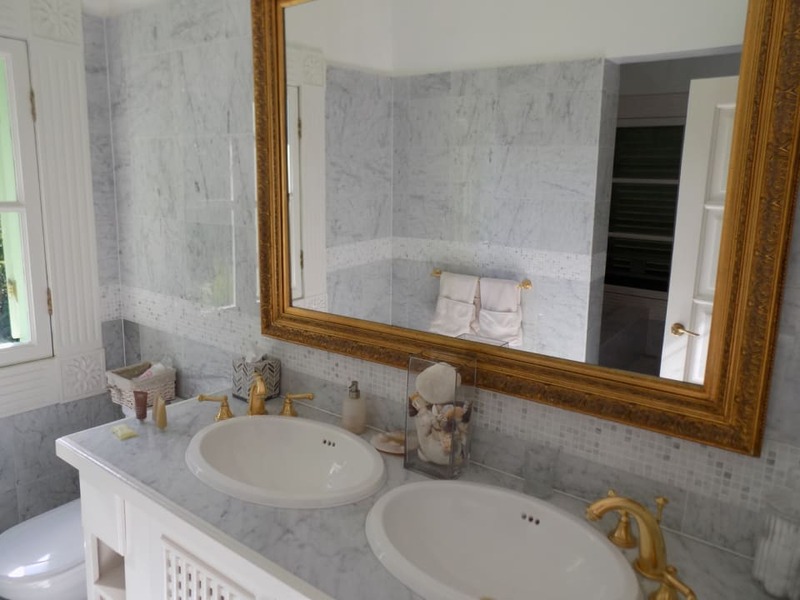 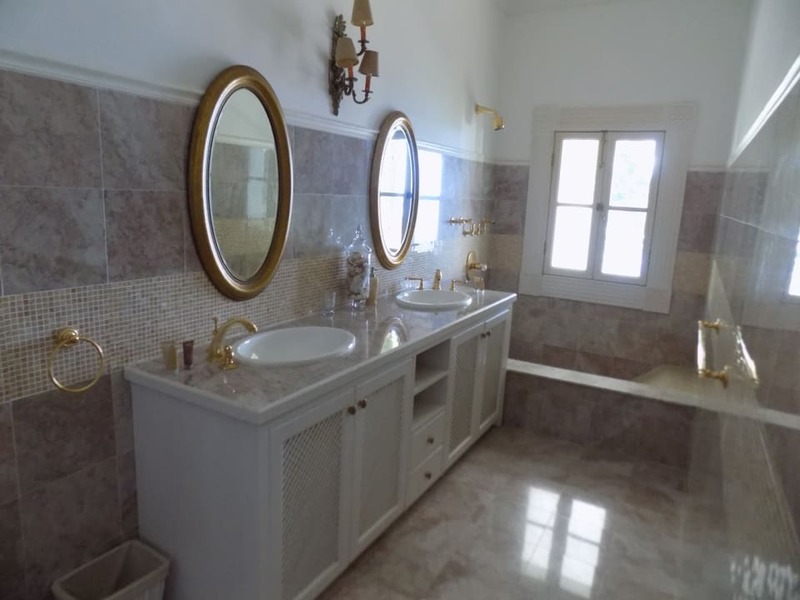 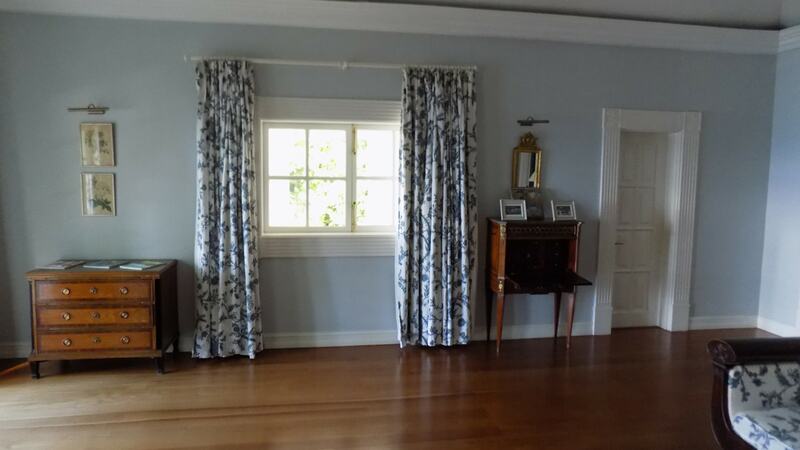 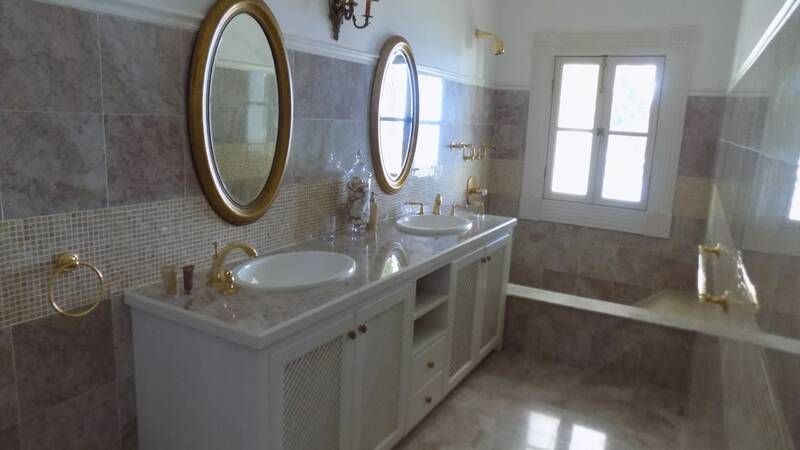 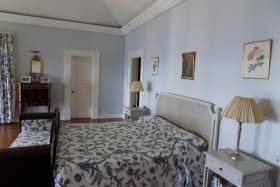 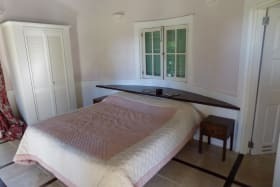 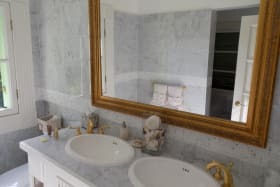 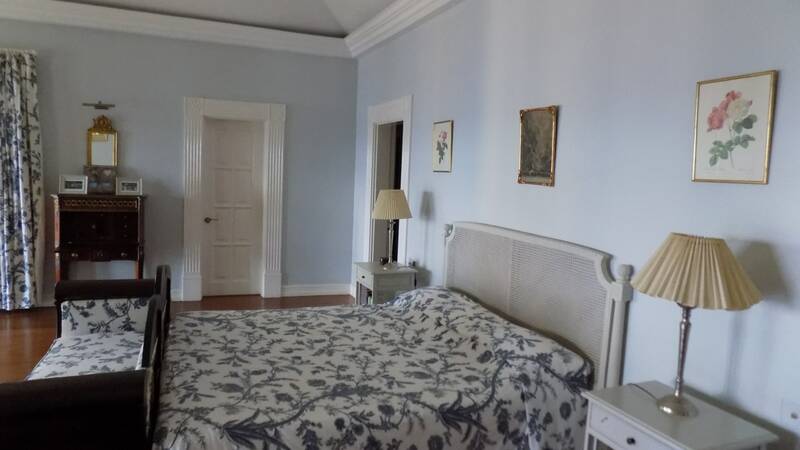 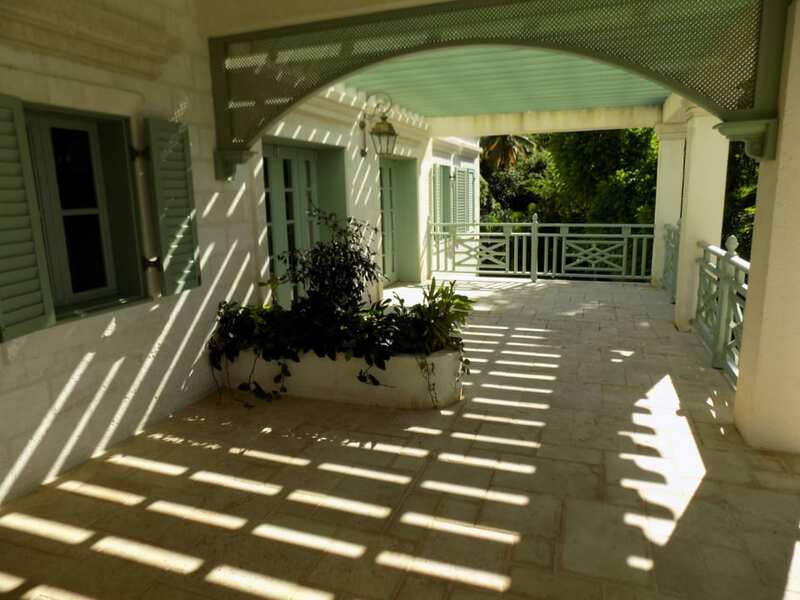 The property is situated in an expansive, beautifully landscaped garden of 2.2 acres, with rolling lawns running down to the coast and to a rocky pebble beach. 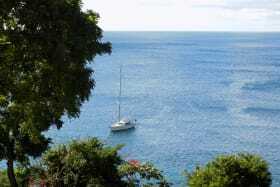 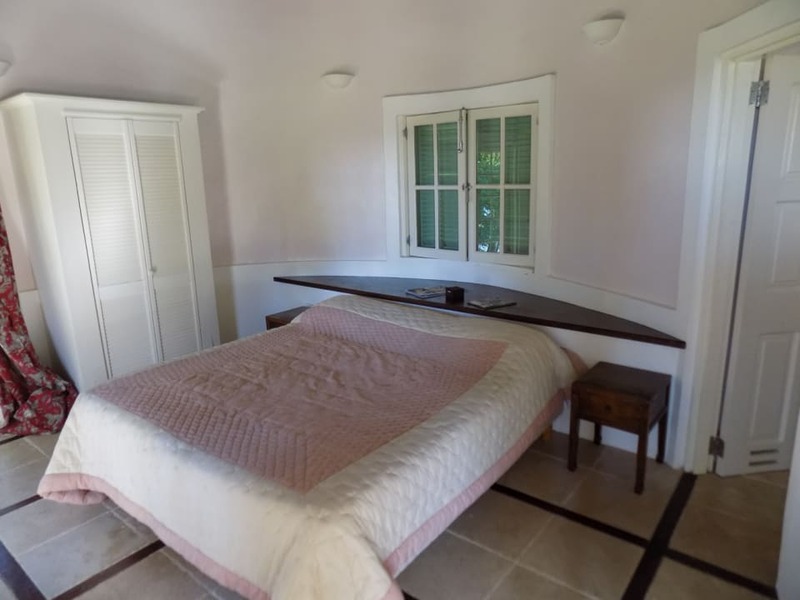 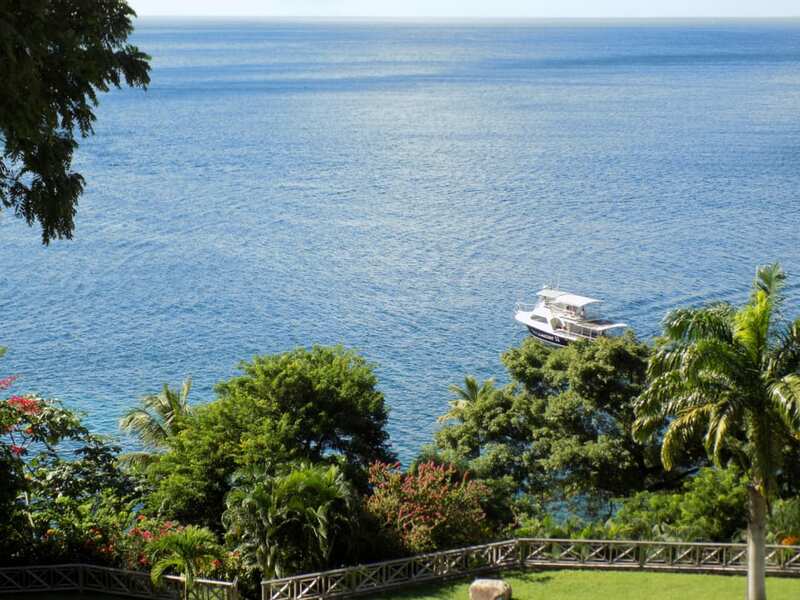 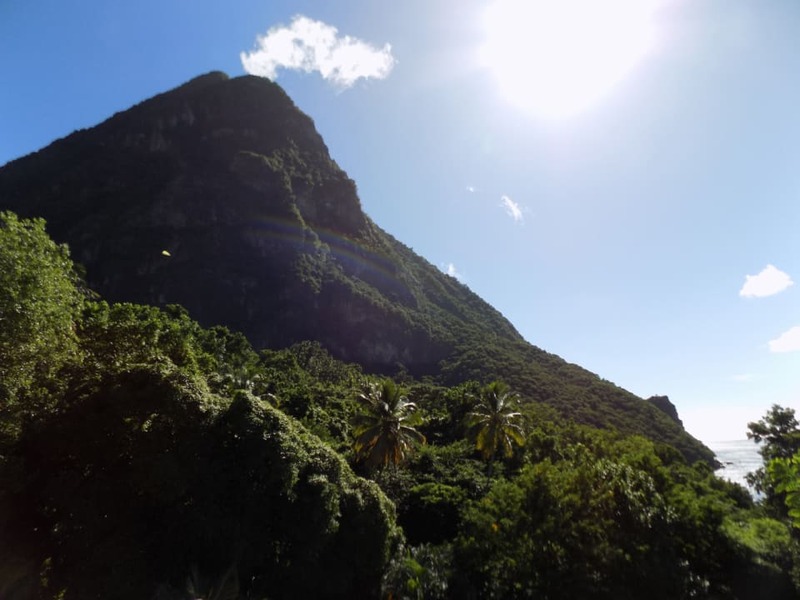 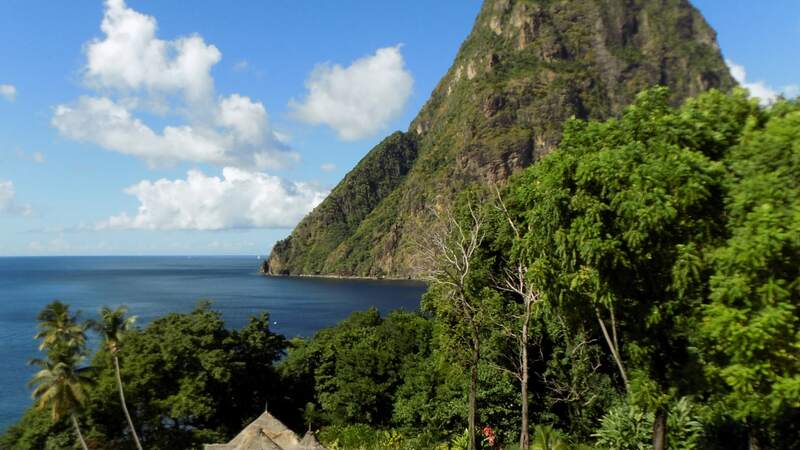 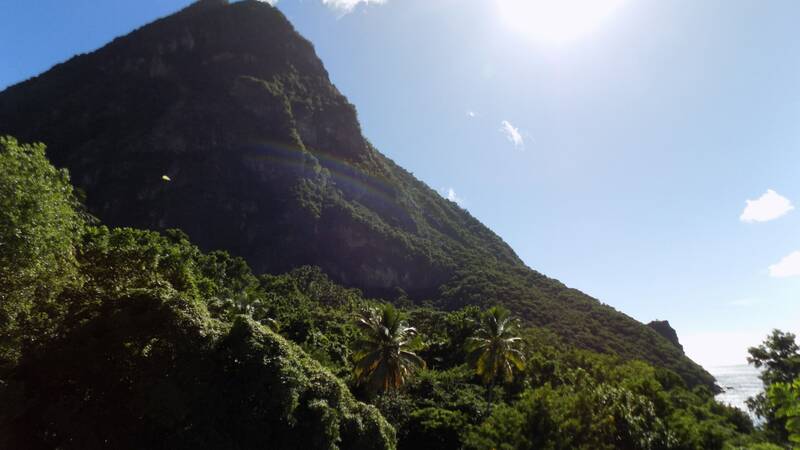 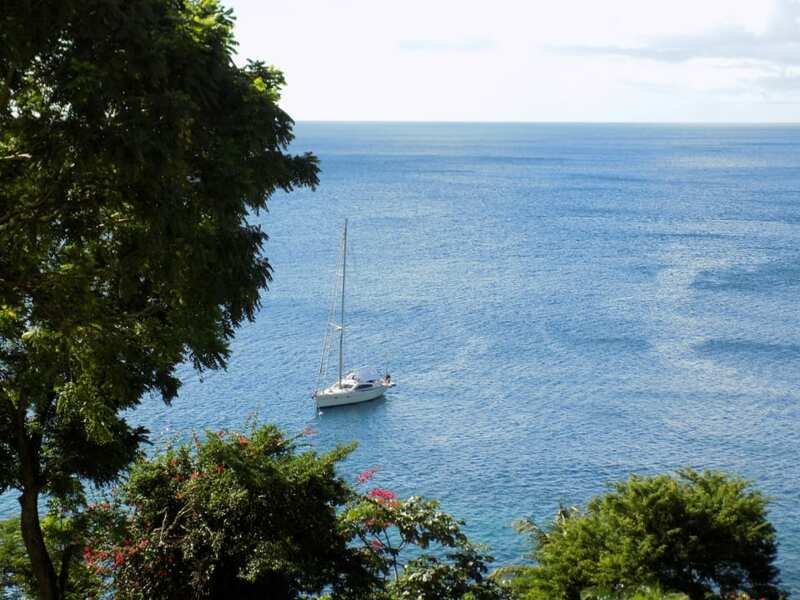 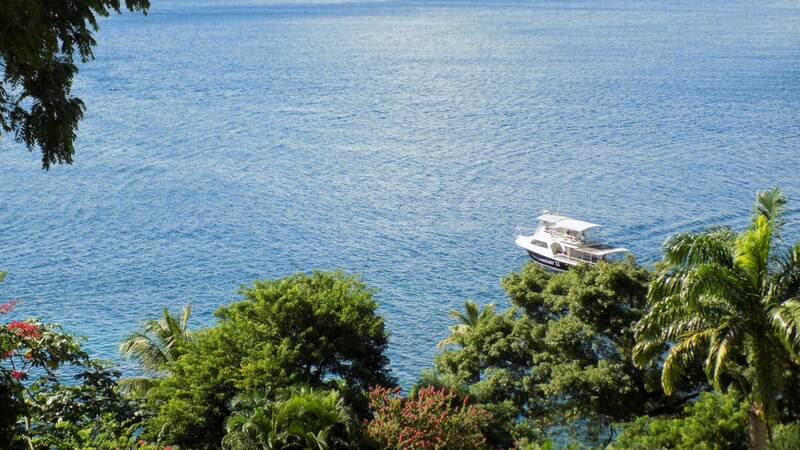 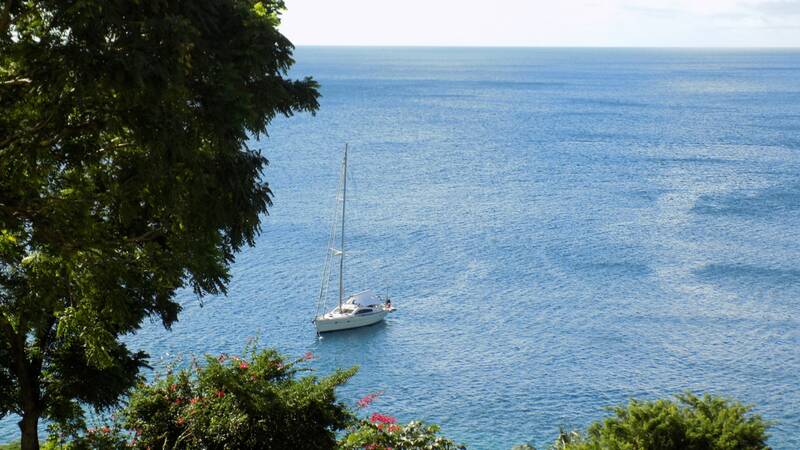 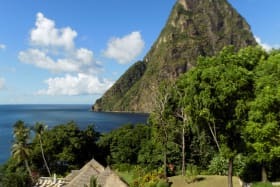 Its proximity to the town of Soufriere with natural attractions; the famous Sugar Beach Resort and a white sand beach a short walk or drive away makes it all the more charming.